What strategy to maximize The Voice’s impact on the digital & social media ? 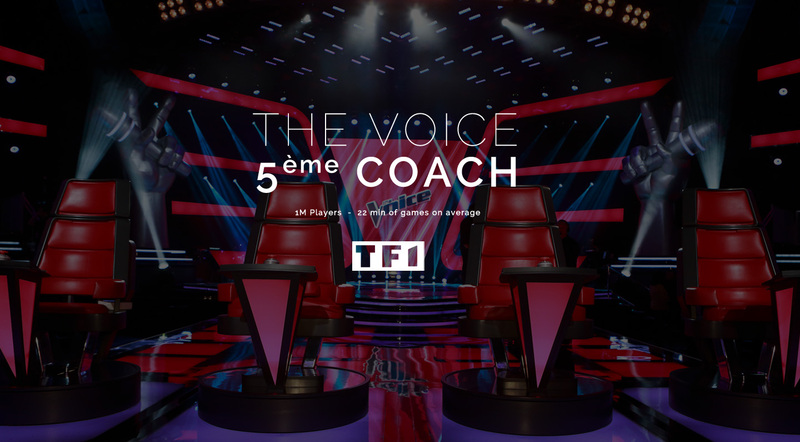 A worldwide innovation that suggests to the TV viewers to put themselves in one of the coachs shoes and to predict the singers future during the tv show. The first multi device application (PC, Tablet, Mobile) allowing you to play in real time with the show airing on TV.